Come get your props, fans. Deadpool 2 had a weird marketing campaign. One of its earliest salvos was an odd trailer that featured Deadpool playing out the role of Bob Ross. The trailer, which was full of Easter Eggs and gags, spawned a host of fan theories about the final film. And the film’s credits contain a nod to one of the biggest. The oddest moment in the Bob Ross trailer is when a big red blob appears on Ross-pool’s art, leaving fans to wonder: who or what is that supposed to be? One popular theory was that it was Juggernaut, an X-Men character who had previously only appeared in the much-maligned Last Stand. As it happens to turn out, the fans were probably right. 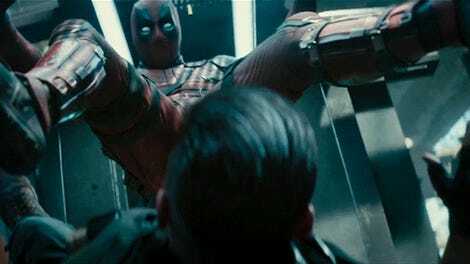 Juggernaut is in Deadpool 2, as anyone who has seen it knows. 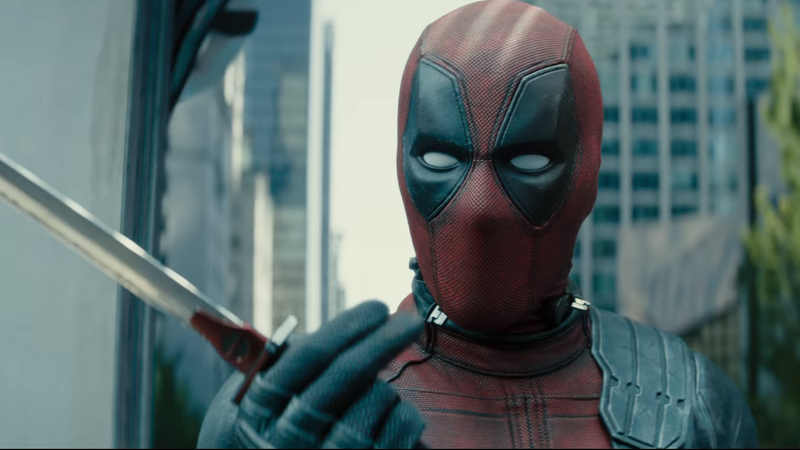 And the credits for the film include a nod to fan’s (correct) speculation: An early moment in the film’s credits shows a series of cartoon drawings, presumably from Deadpool’s hands, and Juggernaut was one of them (completely with, of course, a silly pun).